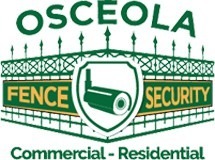 Osceola Fence Company has been proudly serving the greater Chicagoland area since 1975. 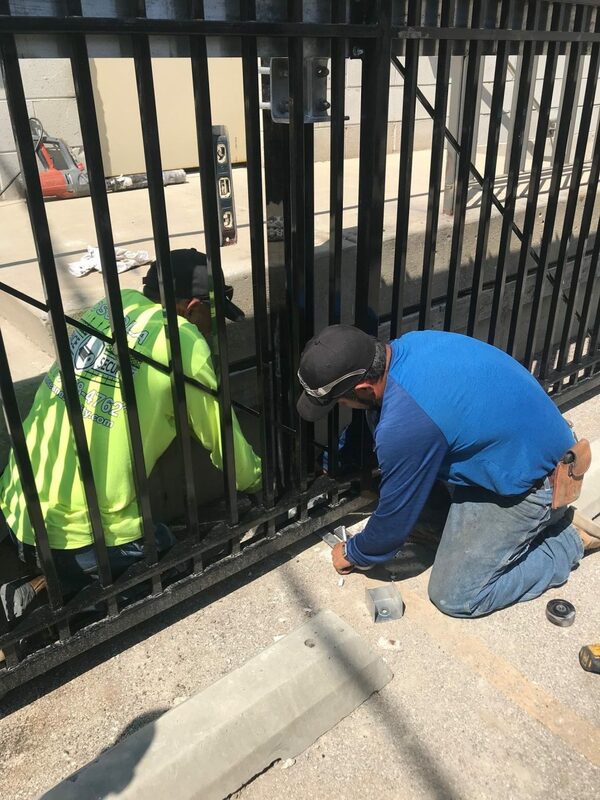 Our trusted industry leaders provide high-quality customer service when designing and installing durable commercial fences. Wrought Iron Fence Chicago Parkways. 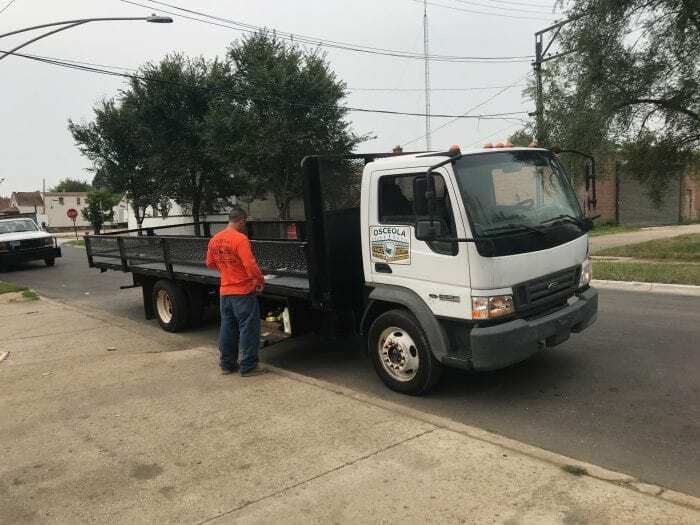 With over 40 years of experience in the Chicago metropolitan fencing industry, Osceola Fence Company delivers reliable craftsmanship and exceptional customer service. 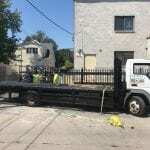 Call 773-278-4762 to schedule to your free consultation today. 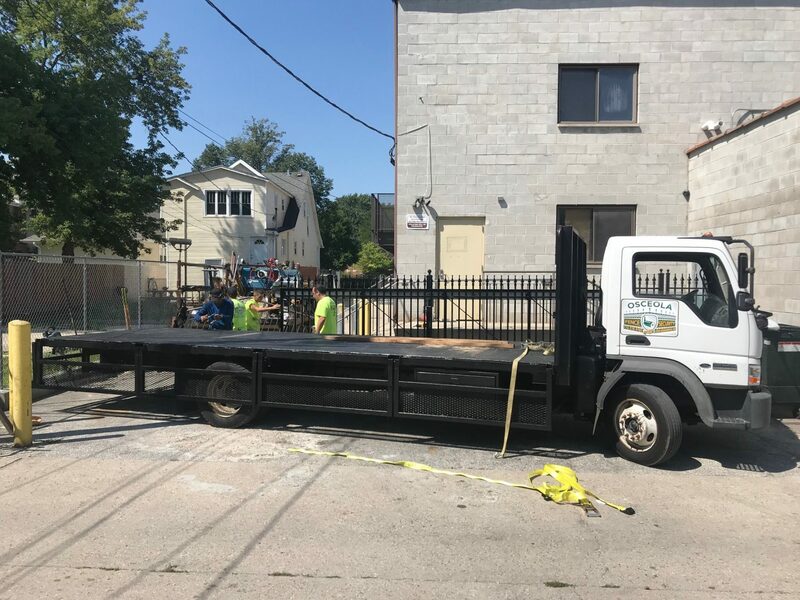 Our mission is to fabricate and install products of the highest quality like Commercial Fence Chicago, vinyl fence and commercial steel at a competitive price while providing unsurpassed Customer Service. We carry a full line of vinyl fence products including arbors, pergolas, and accents. Vinyl offers the consumer a maintenance free fence – it will never rot, and it never needs painting. 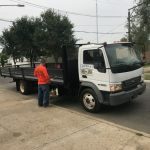 We can create a variety of styles and sizes to meet your exact fencing needs. 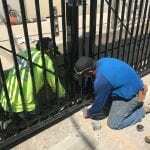 Steel fences add beauty and security to your property. Whether you’re installing a chain link or decorative fence, you’ll find exactly what you’re looking for when you choose Osceola Fence! 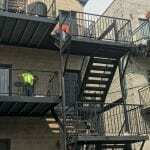 If you still do not know why you need a commercial fence service read this article. 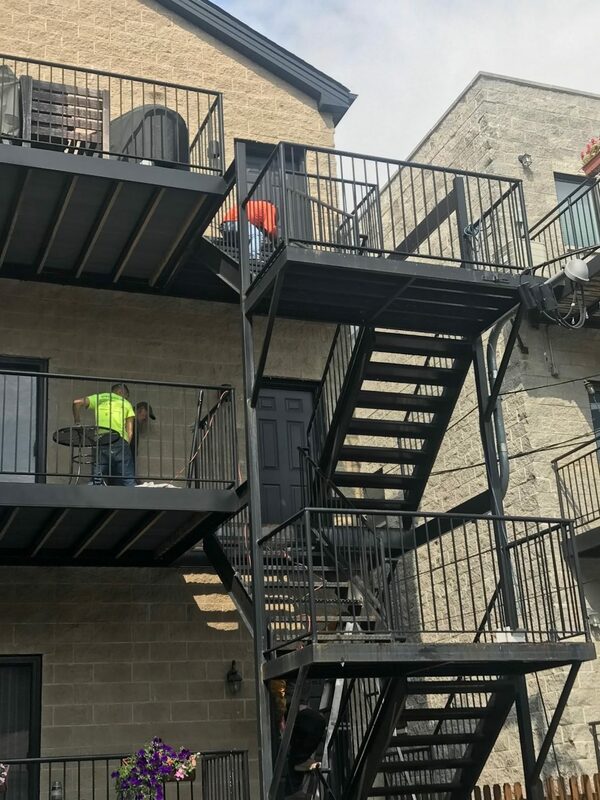 Osceola Fence Company is a commercial fence installation company serving businesses across Chicago, Oak Park, Cicero, Berwyn and surrounding cities.